Putting it in, taking it out, or making it look new again. 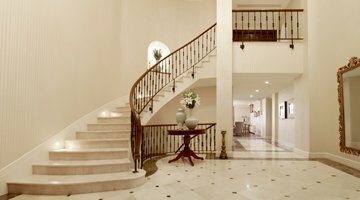 Why choose Cutting Edge Flooring? With Cutting Edge, you can always count on a fair and honest, competitively priced estimate for the highest quality craftsmanship. Expect friendly technicians on time for appointments, and assurance that we’ll treat your property with extreme care. Customer satisfaction is always of paramount importance with us. Ask about our written guarantee. 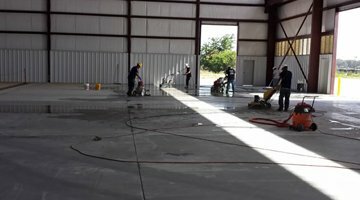 We are the only DustRam Factory Certified Contractor in Houston for dust free tilt removal. 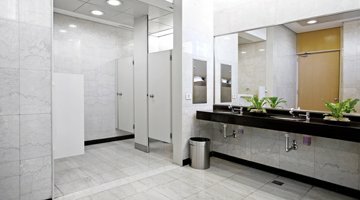 Expect dramatic results with our deep cleaning, grout sealing, and grout color sealing services. 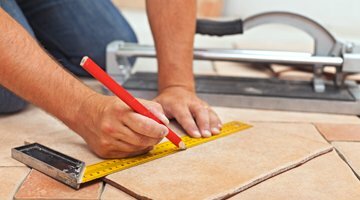 From shower tile installation to floor tile installation and more, count on us for quality craftsmanship. Slip resistance, dramatically improved appearance, anti graffiti, antimicrobial, and numerous other benefits. 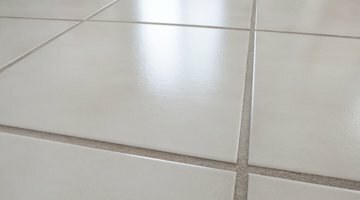 We offer a wide range of flooring and surface care services. 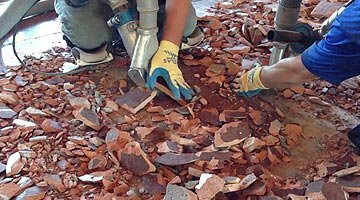 See actual case studies–including dramatic before and after images–to learn more about our services and what we can do for you.